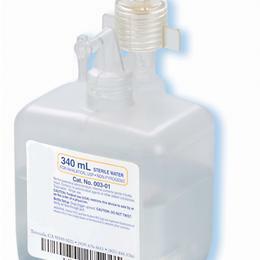 Aquapak Sterile Water: For Use With 040 Humidifier Adaptor. Easy Snap-Off Trigger Design. 650 Ml With 040 Adaptor.